Alice has been passionate about physical fitness and health for more than 25 years. She has taught mat and Reformer Pilates since 2007, and in 2008 became a Certified Personal Trainer through AFAA. Alice truly loves motivating people and helping them push to achieve their goals, yet it is her warm personality, sensitive nature and work ethic that bring her clients back for more each week. A Windham resident, Alice is married with three children and is an active member of the community. Heidi is a passionate believer in the benefits of Pilates and Yoga and their benefit to the body and mind. With our studio since 2007, she is certified through PHI Pilates and Yogafit Levels 1-4. Heidi has completed her 200 hour Registered Yoga Teacher Training. 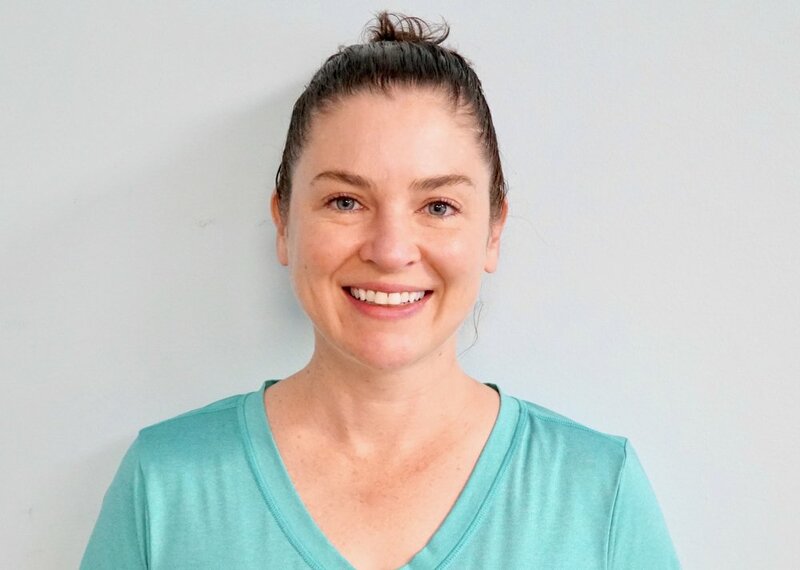 Heidi has also completed specialty certification for STOTT Stability Core Barre, Yogafit Kids, Seniors, Yogafit Sweat, and Anatomy and Alignment. 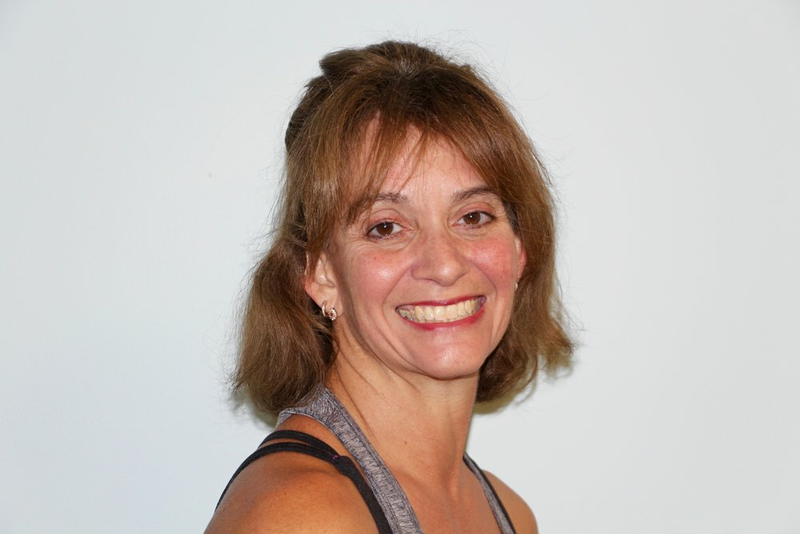 Mary is a certified AAAI/ISMA group exercise instructor and AAAI/ISMA Pilates certification. She is also Les Mills Body Step certified. She has worked in the fitness industry since 2007 offering group exercise in the following formats: hi/lo impact cardio, Muscle & Strength Training, Pilates, Step and cardio dance style programs. Mary believes exercise and fitness are essential. She strives to offer instruction that is safe, fun and beneficial. Mary lives in Londonderry. She is married and has 2 daughters. Mary teaches various pilates classes at our studio. Jen is a certified POP Pilates and NAFC Group Fitness Instructor. She started doing pilates after her daughter was born and fell in love with the fun and challenging workout with POP Pilates. Jen lives in Goffstown with her husband and 6 year old daughter. Jen teaches Pop Pilates at our studio. Jen is an avid runner and has completed three half marathons ,soon to be four in September. She will be training for her first full marathon in January 2018. Karen began teaching and training in 2009. She is certified with the NSCA as a personal trainer, AFAA group exercise instructor, Balanced Body Mat Pilates and YogaFit levels 1-2. This exploration of different facets of fitness has helped her to realize her true passion and love for yoga! Karen completed her 200 hour training with Fluid Yoga in 2018. In this Fluid Yoga style, she will create a class that dynamically links the flowing nature of the breath with mindful, continual movement and creative sequencing. With a light hearted, yet dedicated approach Danielle encourages participants to flow with a beginner’s mindset, seeking playful new adventures and a willingness to receive what is available in that moment. Forever a student, she continues with studies in therapeutic and structural yoga, as well as certification in Integrated Positional Therapy and other healing modalities to complement and enhance the yoga experience. Danielle is registered with Yoga Alliance at the 500-hour level. Sharon began her yoga journey in 2012. She was drawn to the mind-body connection, detoxification benefits, and focus on breath. She is a 200hr RYT, with a separate 100hr trauma-sensitive certification. When not on the mat, she's with her family, riding her horse, skydiving and traveling. Ann has been practicing yoga since her college years. She loves the feeling of being relaxed and refreshed after spending some time on the mat. She was certified to teach through Yoga Alliance in 2017, and recently had additional yoga teacher training in Costa Rica. During the week, Ann works in the biopharmaceutical industry in regulatory affairs. Marjorie is a certified group instructor, personal trainer, and has both her TRX and Zumba certifications. She is the assistant Track & Field coach at the Windham High School. She also is a successful business owner of Marjorie's Professional Pet Grooming. Marjorie makes every class a challenge, and makes every workout different. .
Kelly is a certified group AFAA instructor and personal trainer. She has been teaching for 20 years and teaches BodyShred ,muscle conditioning, spinning, Kickboxing, Pilates and Barre, In her spare time, she enjoys biking ,hiking and skiing with her husband and three teenage children. Kelly is also a nurse at Windham High School. Erin Russell grew up in Windham as a trained dancer competing nationally in classical ballet. She eventually taught ballet, hip hop, and gymnastics. She began teaching Zumba in 2009 at Windham Pilates, combining her love for dance and exercise. She brings her passion for an active, healthy lifestyle to each and every class. Erin is also an elementary teacher in Windham and enjoys being a part of the community. Noreen Gallo, a licensed, Registered Dietitian with a Masters Degree in Nutrition from the University of California at Davis. A practicing Dietitian for over 30 years, she specializes in helping people lead healthier lives by educating them on how to make dietary and wellness decisions that they can live with for the rest of their lives. In addition to being a Licensed, Registered Dietitian, she is a mother of four active boys and a community volunteer.